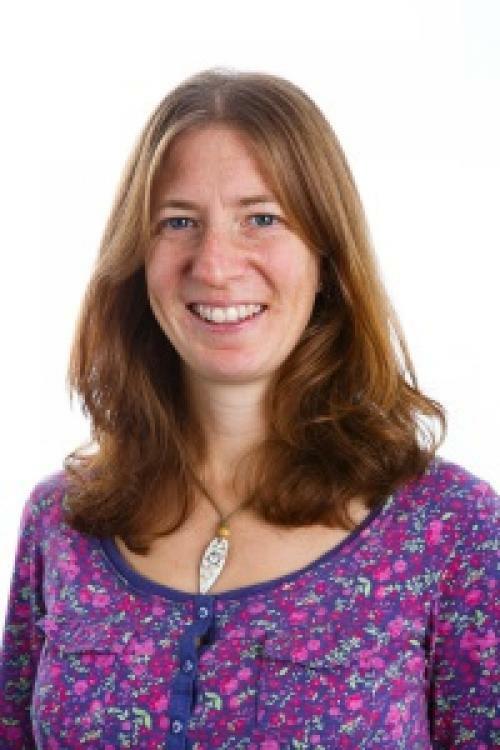 Jill joined The Country Trust in July 2014 and brought over 17 years’ experience of developing and directing multi-million pound award winning and innovative public engagement programmes for the Woodland Trust, specialising in partnership development, communication and fundraising. She’s a non-executive director for Dementia Adventure Community Interest Company, serves as a school governor for a local secondary school, and at the weekend pitches in at Lathcoats Farm where three generations of her husband’s family have been specialist apple growers. Jill graduated from Cambridge University with a BA (Hons) in Geography. Elizabeth joined The Country Trust in 2016 as the Finance Manager. She is a CIMA qualified accountant and brings with her a background of financial experience. Past roles include working for PRS for Music as a Finance Partner and most notably working for the London 2012 Olympics within both the financial analysis & planning team, and the ceremonies team. 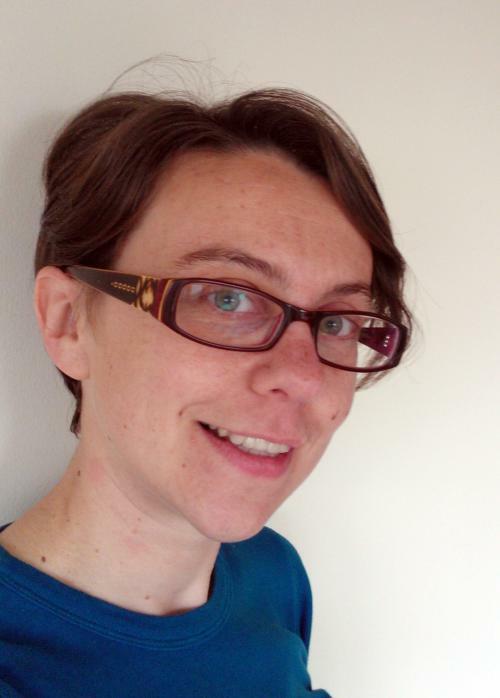 Jo began working for Hampshire Country Learning (now Country Trust Hampshire) as an Education Practitioner in 2008, building upon her experience in the classroom as a Secondary School teacher and DofE Unit Leader. Since 2008 the Hampshire office has grown and she now leads a team of two part-time staff and a large team of volunteers. Sally has worked with The Country Trust since 2013, and brought with her a wealth of experience as a play specialist, teacher and from her roles in the environmental and creative charitable sector working for Learning Through Landscapes and Creative Partnerships. 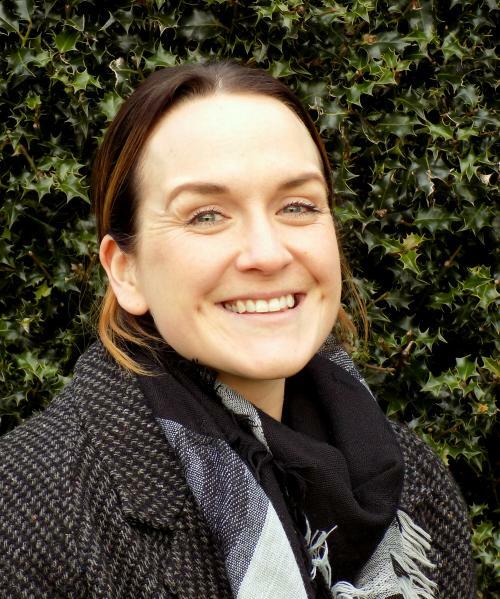 Initially a Food Discovery Coordinator based in Suffolk, she was responsible for our Residentials Programmes in Norfolk, Suffolk and Yorkshire for a year and now shares her time between her roles as a Major Donor Fundraiser and a Food Discovery Coordinator across the East Anglian region. Since graduating from Lancaster University, Mary has gained experience in a variety of environmental and educational roles. 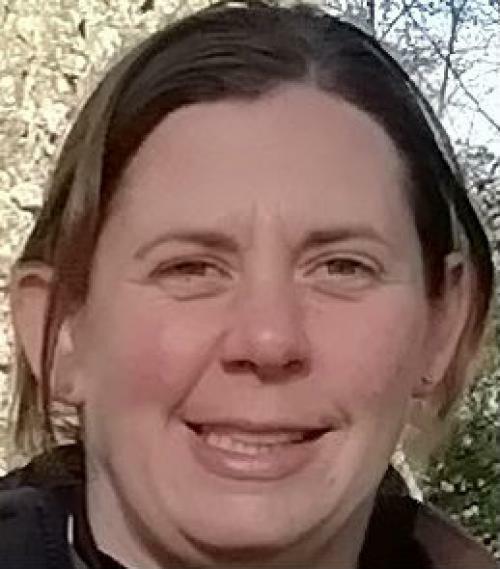 She has experience as a Forest School Leader and Playworker, as well as school playground development, environmental regulation and working with farmers. 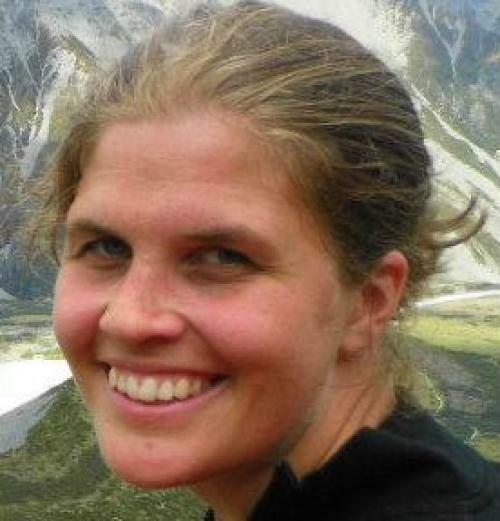 Mary is passionate about the benefits of outdoor and environmental education. She loves being outside and sharing her knowledge with other Coordinators, teachers and school groups. Alongside her Farm Discovery Manager role, Mary delivers farm visits in the North West and North Wales and she also runs a local Woodland and Meadow. Hannah is responsible for the Residential Programmes in Norfolk, Suffolk and Yorkshire. This role brings together many years of creative time spent inspiring young people outdoors in her roles with the National Trust and The Wildlife Trust and her most recent role working for Teach First. Hannah lives on a boat in Cambridgeshire but still pines for the hills of her Welsh homeland! Vicki has worked for The Country Trust since 2013, initially delivering Food Discovery to schools in Manchester. She is a trained secondary school teacher with many years of experience both in the classroom and in working alongside schools in an advisory and consultancy role. She is an active volunteer for Butterfly Conservation and lives on a smallholding in Derbyshire. Claire studied at the University of Wales, Bangor, gaining a degree in English Literature with Creative Writing. She joined The Country Trust having worked for Cancer Research UK as an Event Manager, managing ‘Race For Life’ events in East Anglia, before going on to work as a Fundraising Manager. David has worked for The Country Trust since 2000. He works with schools and farmer hosts in the North East Region, between Berwick Upon Tweed and Middlesbrough. David runs visits at his own organic beef farm, Broxfield, throughout the year. As well as running the North East Region David is Assistant Director of The Country Trust. In 2015 David was awarded the Waitrose Partnership Award for Inspiration and Leadership for both his farming and his outstanding educational work with The Country Trust. Sue has worked for the Country Trust since 2018. Based in the North East, she has two roles: Major Donor Fundraiser and Farm Discovery Coordinator. 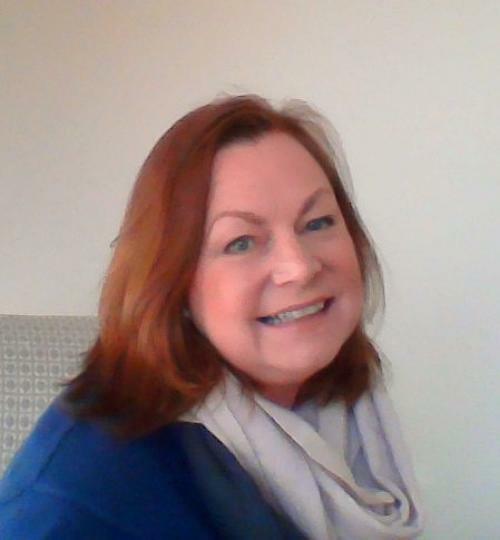 A qualified Primary Teacher, Sue has experience in marketing, PR and managing sponsorship in the third sector. Sue is a farmer’s daughter and is an active member of the committee that organises The Northumberland County Show. Kay has worked for The Country Trust since 2011 and managed the Yorkshire Food Discovery project for 3 years. Alongside the Farm Discovery Manager role, she currently delivers Farm Discovery visits and taster Food Discovery projects across West and South Yorkshire.